A fantastic debut from guitarist Mansur Brown – a player you might recognize from earlier work with Kamaal Williams – now stepping out on his own, but with production from Williams on his own label too! Brown's got this incredibly open approach to the guitar – a flurry of styles on the strings, with echoes that go back maybe to the great Canadian player Sonny Greenwich, with a few all-over-the-strings echoes of Stanley Jordan – but set to a mode that's complete contemporary London – these moody, airy soundscapes that have lots of abstract elements that provide a nice contrast to the sharper presence of the guitar! 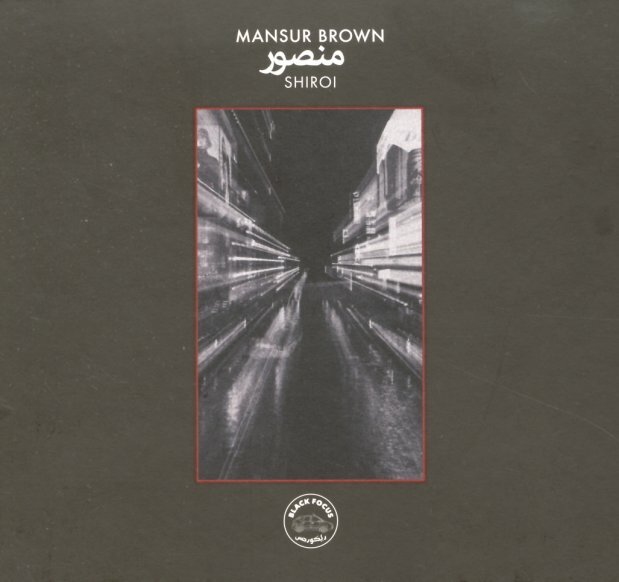 Brown definitely solos and has a jazz-based sensibility – but the record's very different than a standard jazz guitar record too – really mixing up modes, a bit like some of the recent Blue Note generation – or maybe like some of Mansur's labelmates on Black Focus too. Titles include "The Beginning", "Godwilling", "Me Up", "Shiroi", "Motions", "Simese", "Flip Up", and "Hands Tied". © 1996-2019, Dusty Groove, Inc.